The World Meeting of Families is an event taking place in Dublin 21st – 26th of August. 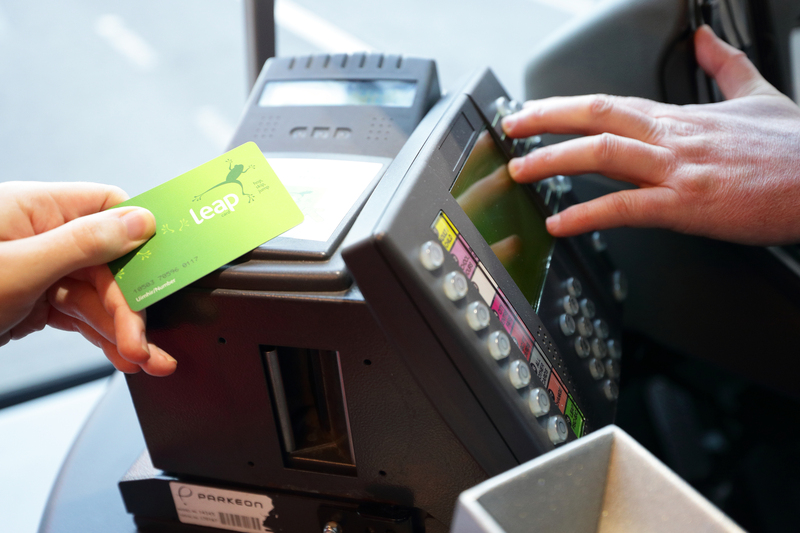 Flexibus is supported by National Transport Authority under “LocalLink” formally know as the Rural Transport Programme. 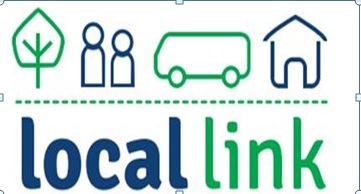 The Rural Transport Programme has been rebranded as LocalLink. There has been no changes to existing services. 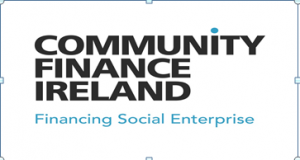 Community Finance Ireland, formerly (UCIT) invests in community organisations, charities and social enterprises. 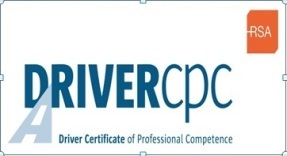 Flexibus is approved by the Road Safety Authority as a Training Centre for Driver Certificate of Professional Competence.